Tabitha is my name, and beauty is my game. Well, beauty favorites, that is! I had received a sample of the moisturizer awhile back and finally used it when I ran out of my regular moisturizer. I was so surprised with the results: not only did my face feel moisturized, it looked illuminated and the moisturizer itself smelled soo good. On a trip to Sephora, I wanted to pick some up, but due to the price tag (and being in between paydays), I grabbed another sample. Honestly, I think that the moisturizer itself is well worth the money. 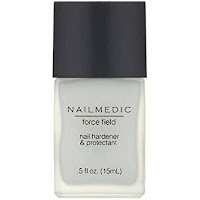 I had been on the lookout for a cruelty-free nail hardener and while I was at Walmart, I picked up the Nail Medic- Force Field. After putting it on, my nails instantly felt like they were stronger. Weird, I know; but it's true. *I also did some research into Pretty Woman NYC and fell in love with the company. They have nail polishes, treatments, fake nails (which are pretty cool), and nail art kits, all for a really low price. Check them out! I have bags under my eyes and wanted to try something to help out. 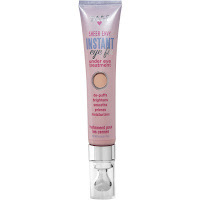 I found the Hard Candy Sheer Envy Instant Eye Fix Under Eye Treatment and since it was so cheap I grabbed it. I usually use it in the morning, and feel that it that instantly brightens and de-puffs. It is a sheer illuminating peach color that counteracts dark circles around eyes caused by fatigue, but the color disappears. It also has a metal tip applicator and it feels nice! 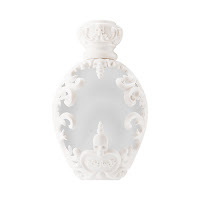 I am rather picky with my perfumes, but when I smelled the new Kat Von D Saint perfume, I instantly fell in love. I had received a sample from Influenster in both Saint and Sinner- and of course, Saint was my favorite. It's light and airy with a floral/fresh smell. 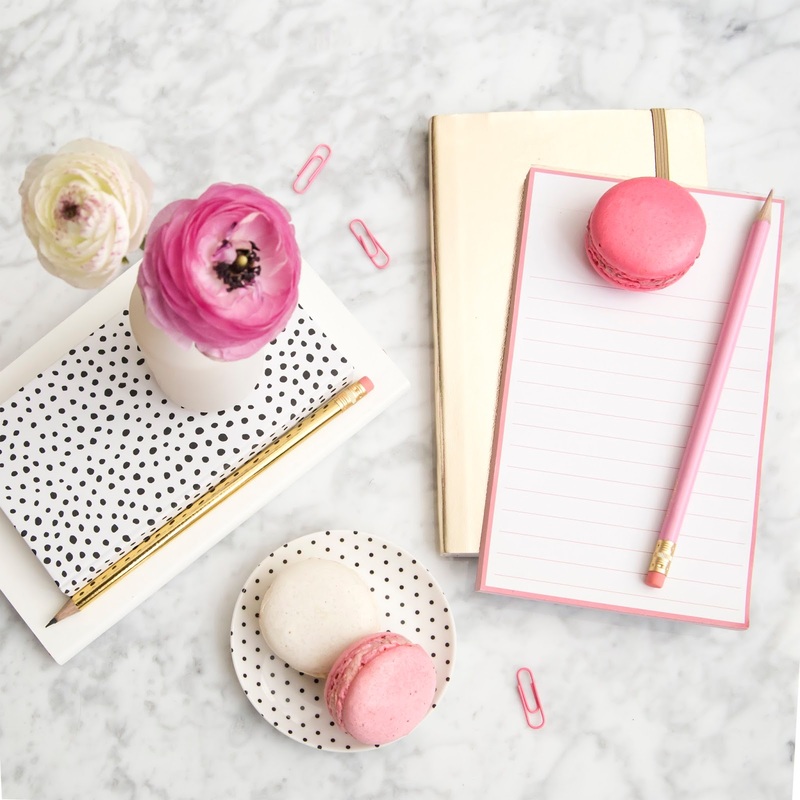 It is perfect for daily use, or even date night! 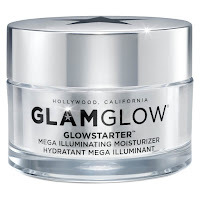 I am usually not a fan of foundation, but since fall and winter are coming, I wanted to start finding something that would be hydrating, but not feel like I was wearing any make up. The Hydro Boost Tint does both! It's also a liquid "foundation", but has a wand type of applicator. Can anyone say "awesome"??? So those are my current beauty favorites! What are yours?